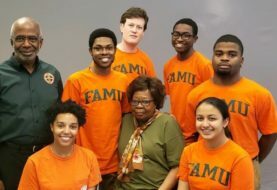 Florida A&M University (FAMU) is seeking exemplary candidates for several deans’ positions as well as the superintendent of the FAMU Developmental Research School. A national search is underway for the deans of the School of Journalism & Graphic Communication; College of Education; College of Pharmacy and Pharmaceutical Sciences; and College of Science and Technology. The journalism, pharmacy and education deanships were filled with interims in May 2017 and the science and technology deanship with an interim in February 2017. The superintendent of FAMU DRS position has had an interim since June 2016. Wright said the goal is to have permanent leadership in place before the start of the fall 2018 semester. The deadline to apply is April 20, 2018, but candidates are encouraged to apply early. In each of the deans’ positions, a terminal degree in the disciplines represented by the college is required as well as fundraising experience, strong interpersonal and communication skills and a focus on best educational practices. 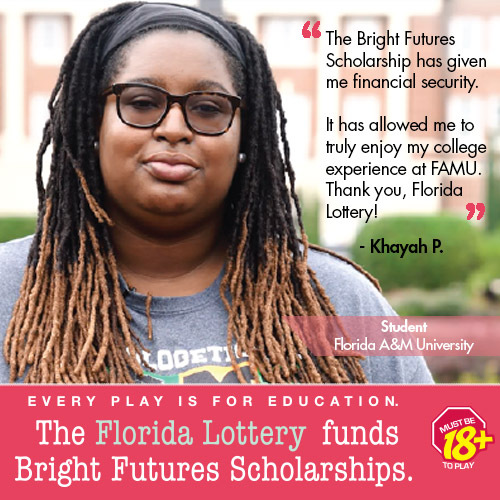 Information about the search process for all positions, qualifications, and other details are available on FAMU’s Human Resources portal by clicking here. FAMU has partnered with the Greenwood/Asher & Associates firm to conduct the searches. 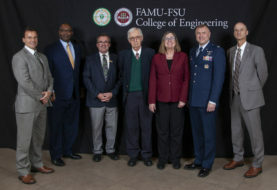 Previous article FAMU President Joins Intel's HBCU STEAM Panel in D.C.